We are really excited to be working alongside the people at Gone for Good and Shelter. 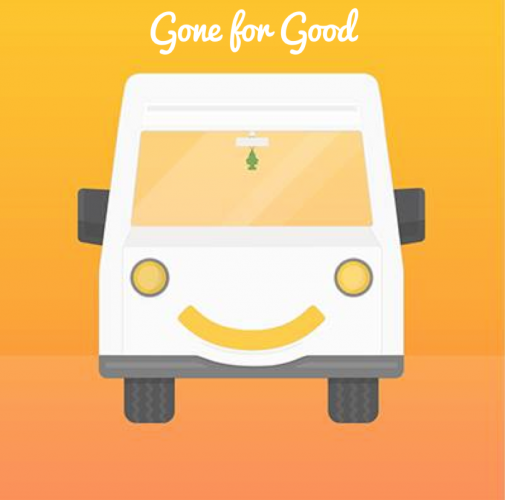 Gone for Good is an app which helps to turn your clutter into something good, for the environment and for people in need, by re-channelling 6% of the saleable clothing and other donations which currently end up in landfill, doubling the income charity shops and helping their important causes. 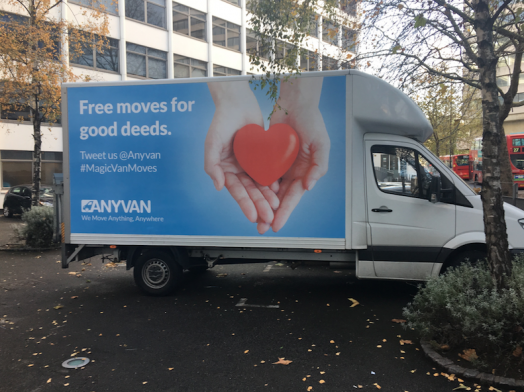 Our Magic Van has been assisting one of their partner charities, Shelter, free of charge for one day a week. Our part in the project is to pick up and deliver donations which the charity cannot currently gain access to due to a lack of transport facilities. This allows the charity to save money by not having to lease a van to do these jobs for them. 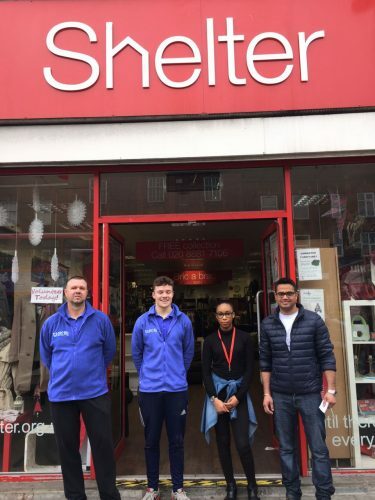 We have helped Shelter deliver donated items to new homes all over London, including a stop at French Connection along the way! The team at Shelter have been super helpful and are working effectively to make the most out of the time they have with the Magic Van on their side! Want to find out more about where our adventures have taken us? Click here! Is pollution pushing people out of our cities?